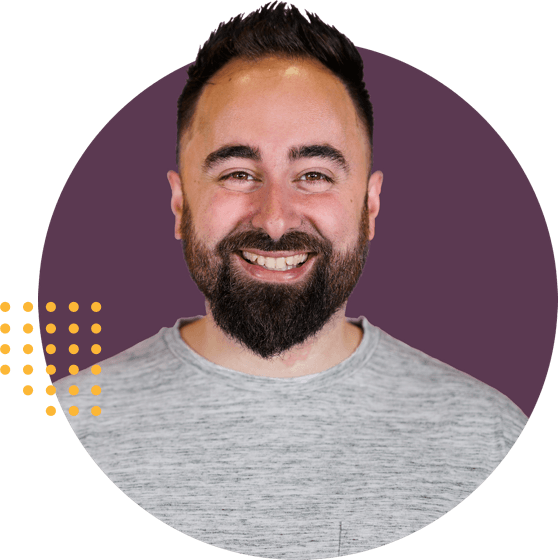 Discover 10 fundamental security checks you should be doing weekly for a bulletproof Office 365. Office 365 is a very secure platform, but the threat of human error means data leaks can happen. As an administrator, you need to make sure you stay on top of everything. 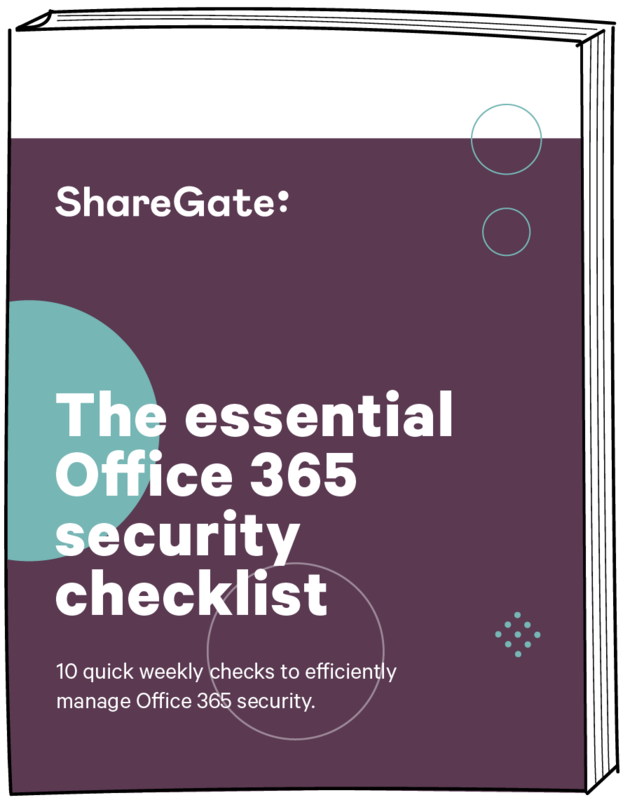 In this guide, we've compiled the most important actions that you can—and should—start taking right away to protect and secure your Office 365 environments. Learn more about security and benefit from the full potential of your Office 365.